The clock is ticking, there are now less than 300 days to go until Microsoft official ends support for Windows 7, Server 2008R2 and Small Business Server 2011. 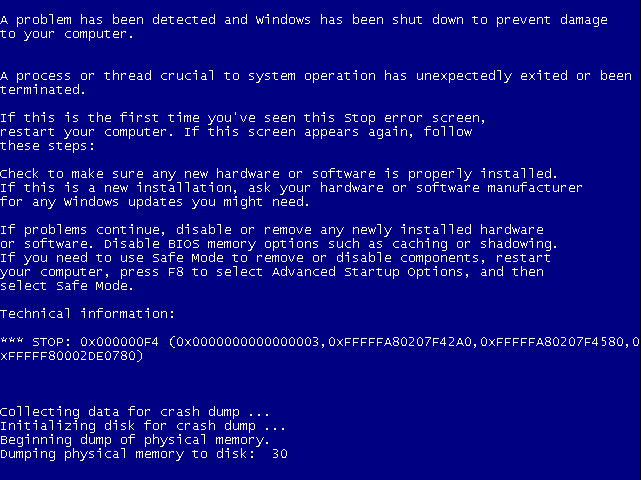 Once support ends in January, Microsoft will no longer release security fixes for these ancient operating systems. 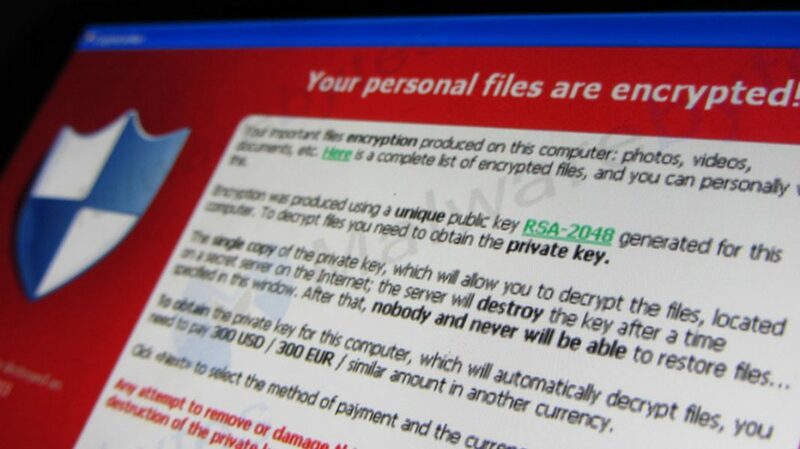 This means those computers or servers will be at an ever-increasing risk of Cyber Attack, and increasingly prone to virus, malware and ransomware infections. If you thought the WannaCry outbreak that affected the NHS in 2017 was bad, imagine that but without a fix! The end of support means that these operating systems will no longer meet industry compliance standards. If you work in a regulated field or need to comply with PCI, HIPAA, SOX or similar, you will need to move to a compliant solution. 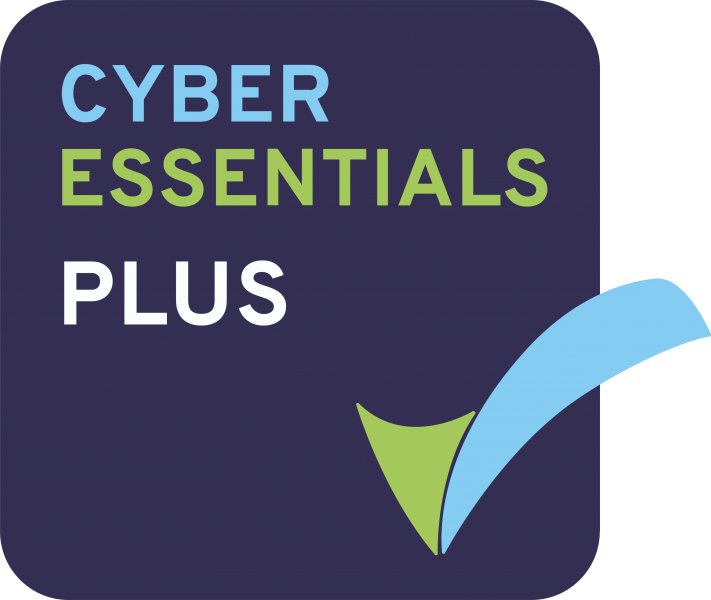 Equally, anyone with Cyber Essentials or Cyber Essentials Plus will need to make sure that they have migrated. Once support has ended, applications designed to run on it are also likely to cease being updated, and no new compatible apps are likely to be released. The best plan is to begin planning your migration asap. Migrating to newer operating systems can take a long time, the more time you allow, the smoother and less painful it will be. Consider starting with your servers first – workstations and laptops will typically be easier and require less planning. Servers are far more complicated and can take several weeks or months to fully migrate all roles, services and applications. Older servers will likely need to be completely replaced due to the age of the hardware – factor this in when planning your migration. Alternatively, contact us today and let us help you to plan your migration.